Meet two women with two totally different approaches to the festive season. 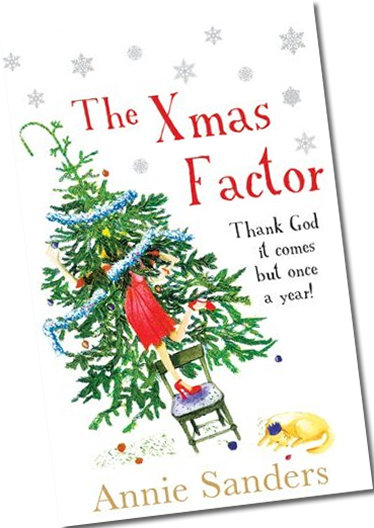 It's only September but with Christmas cards in the shops already, Beth has performance anxiety. Not surprising when she works full time but has agreed to lay on the annual Christmas Eve bash in their quaint village – the piece de resistance of her new husband's late wife – not to mention having to host Christmas for his difficult offspring. To Beth, the Christmas lights are looking more like the headlamps of an oncoming train. Even the best laid plans have a habit of unravelling – and no plan at all is a recipe for disaster – especially when their two Christmasses collide. Or does it have the makings of the best Christmas ever?